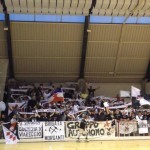 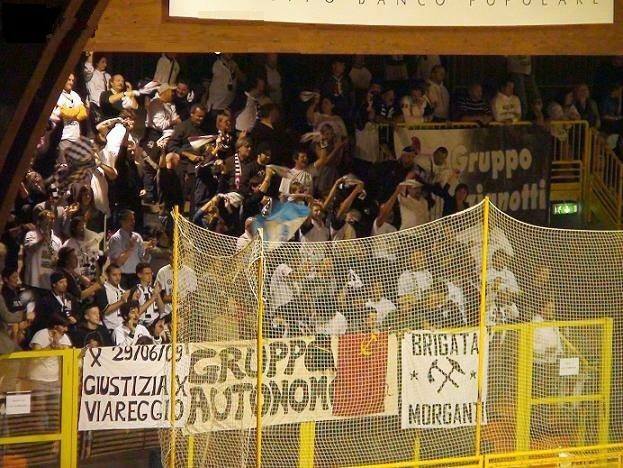 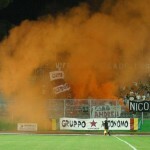 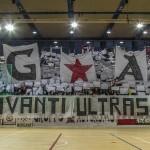 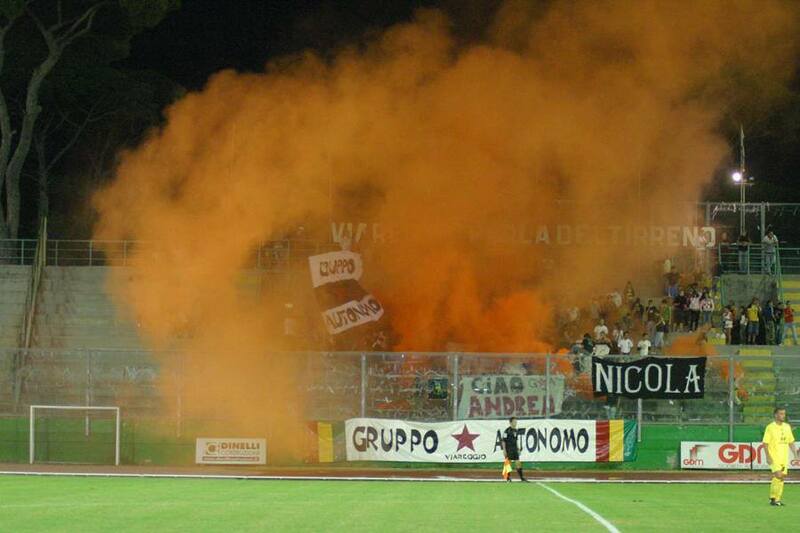 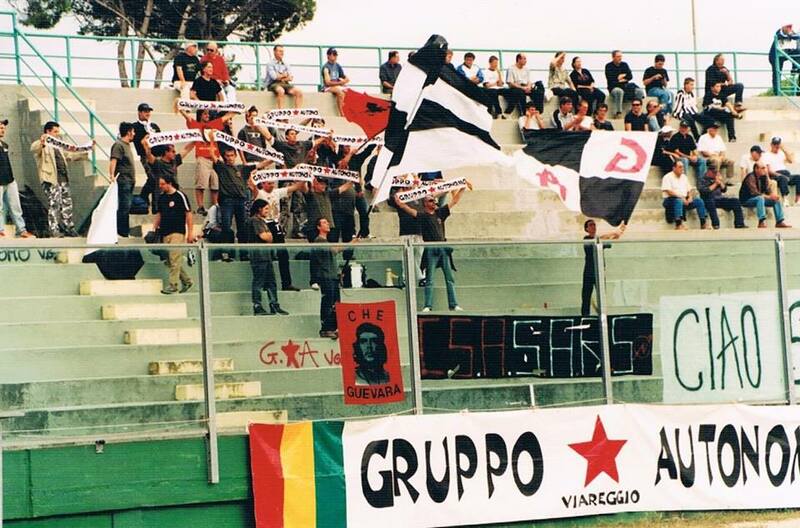 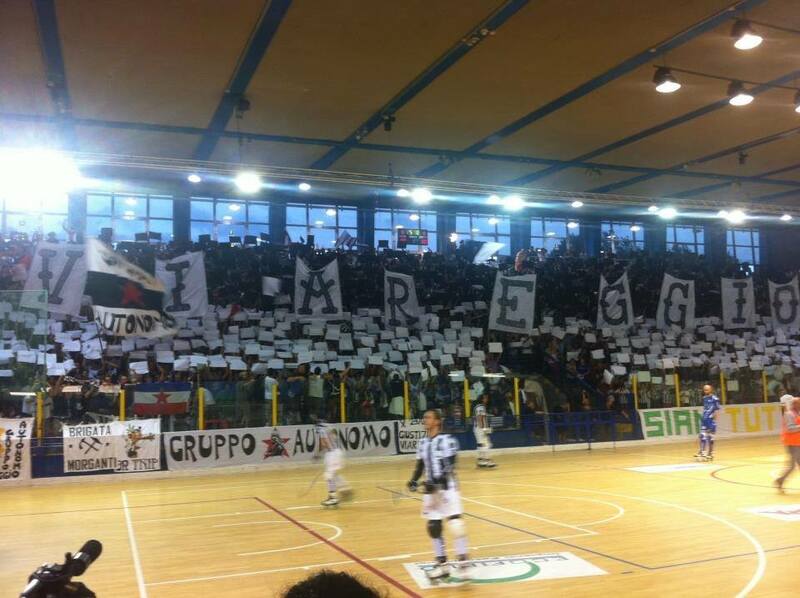 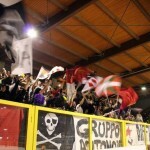 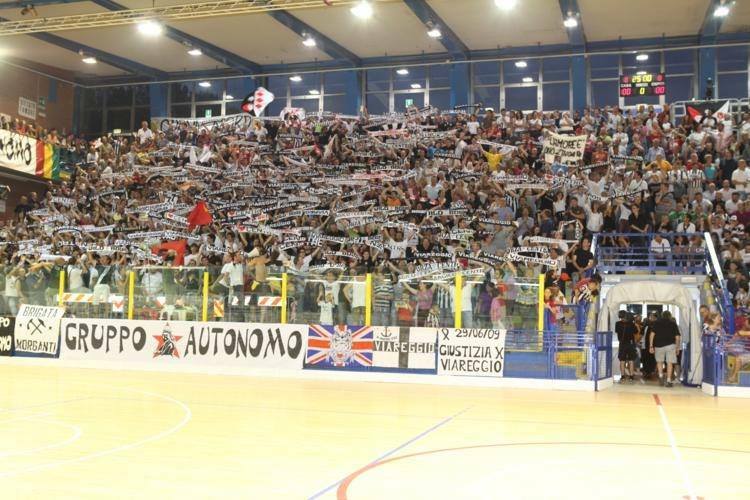 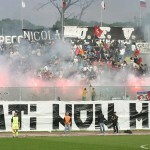 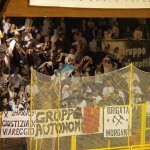 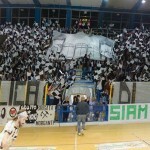 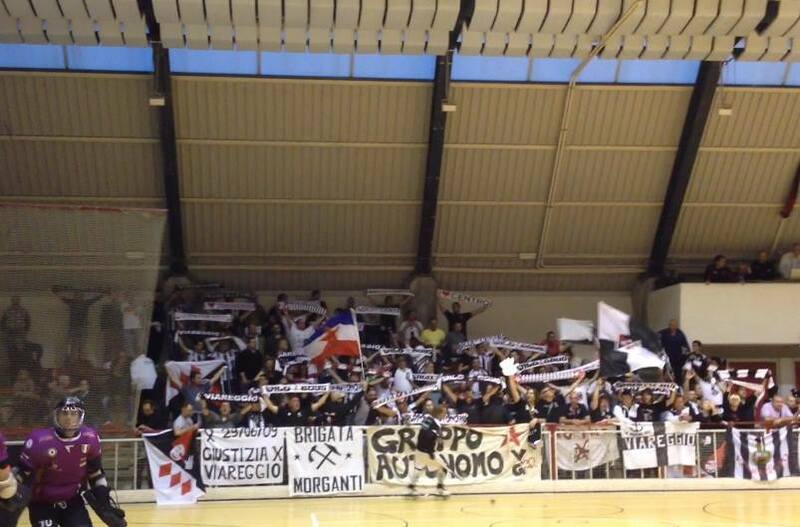 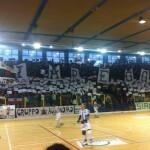 The group was founded in the summer of 2003 when, after some internal problems , some members of the historical ULTRAS FIGHTERS decided to create a new group, the GRUPPO AUTONOMO VIAREGGIO . 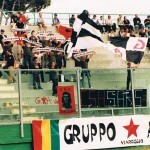 Since the inception of the group took on a policy of extreme left , carrying on the values and anti-fascists against modern football , working with the community center SARS. 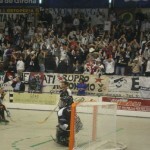 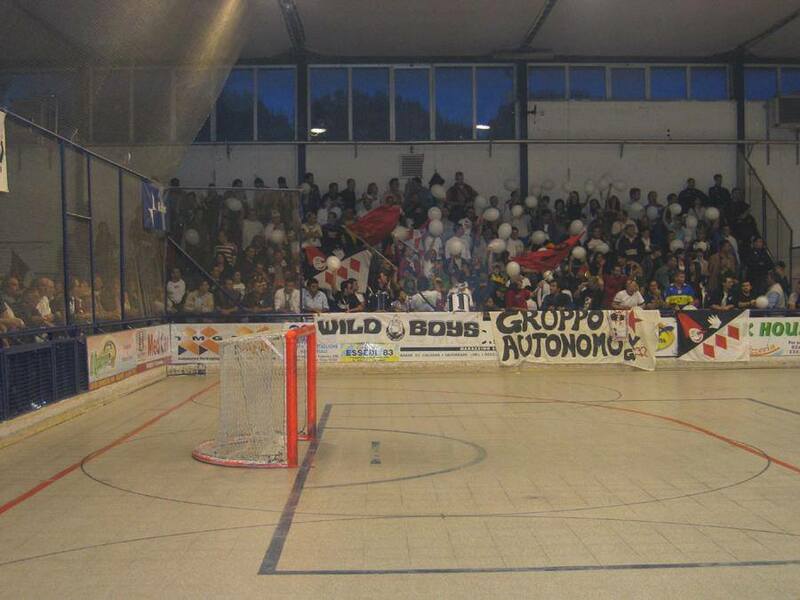 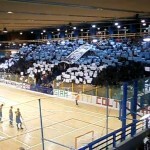 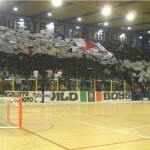 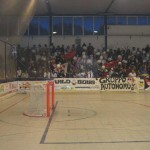 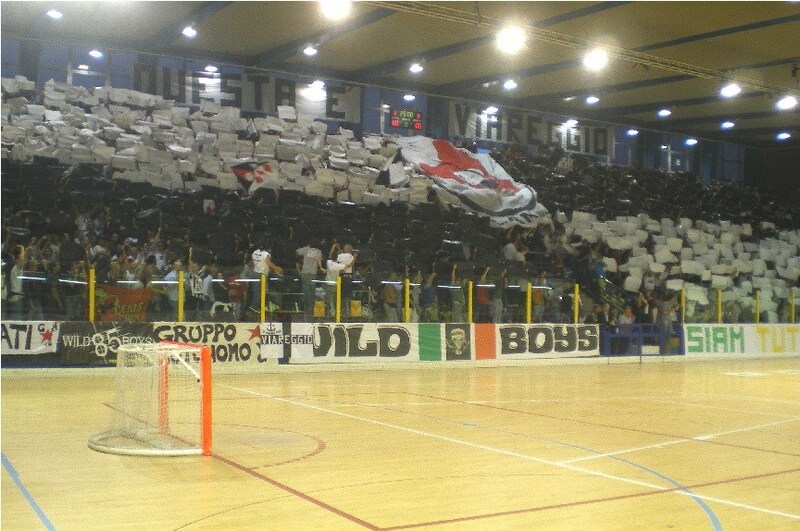 At the end of the 2006/07 season following the entry into force of the new anti- ultras and absurd level of repression, prohibitions and restrictions , the group decided to disperse the support of the town ‘s football team from 2007/08 season , while continuing to follow the team of roller hockey and other sports followed in the past in the city. 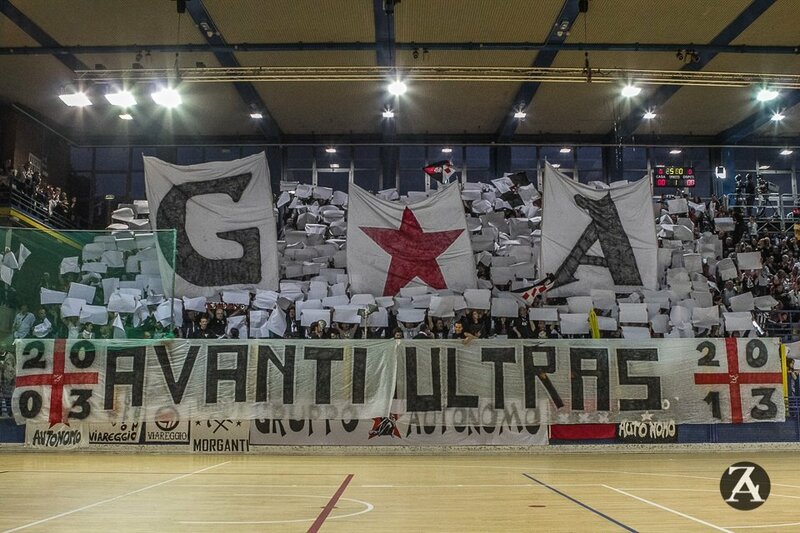 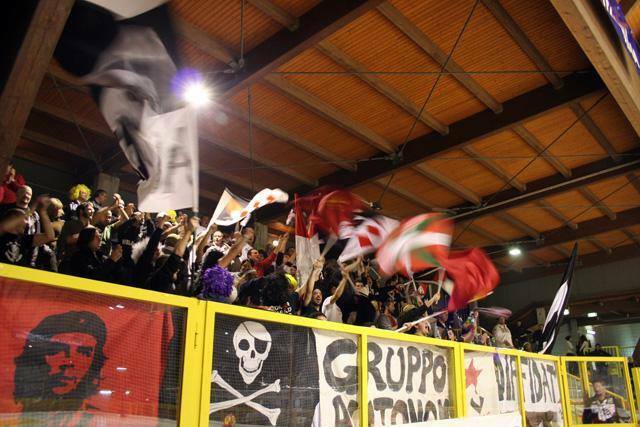 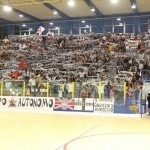 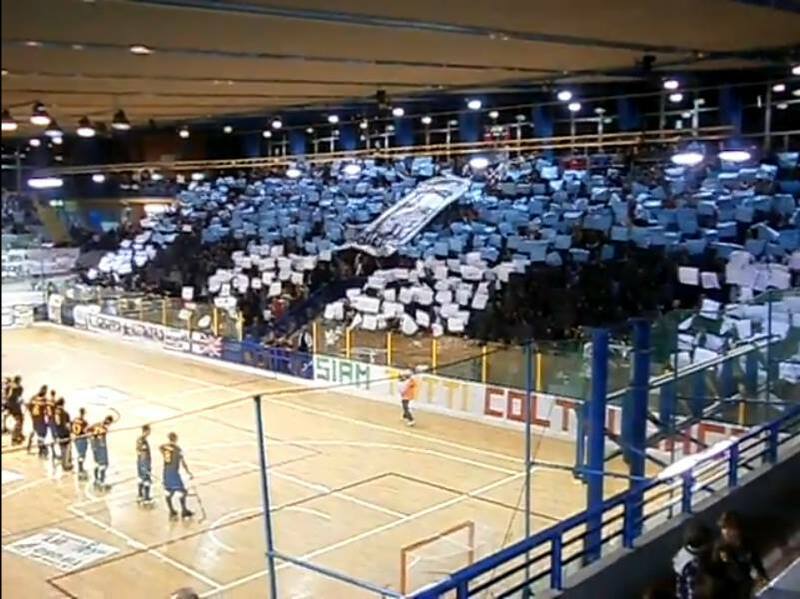 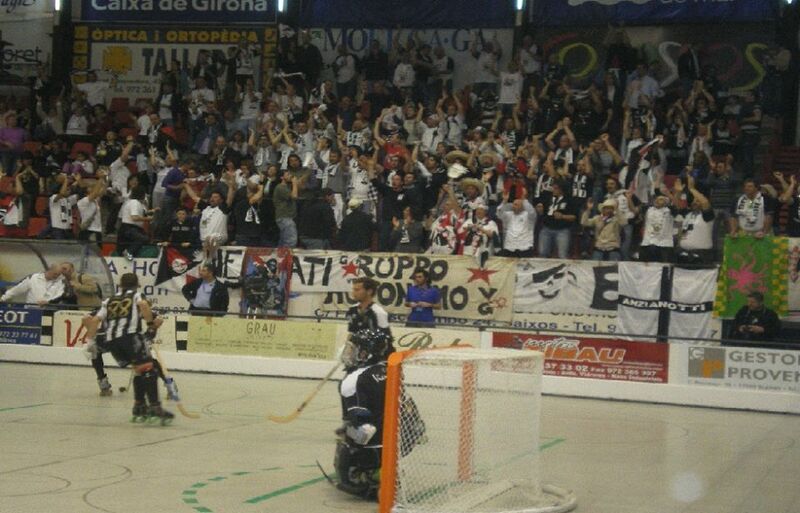 With the return of hockey ultras also to the general public back , that with hard work and patience has led us to become one of the biggest ultras of Italy and Europe in roller hockey . 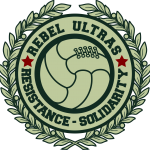 In recent years we have also had a lot of satisfaction as winning the Italian title , the Italian Cup and being on tour in the Champions League to places like Barcelona , Porto and other European destinations, always fighting for our ideals against racism and fascism . 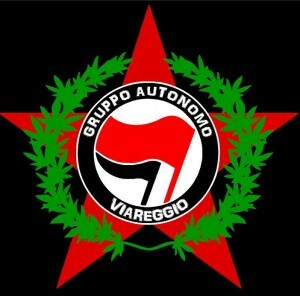 ENOUGH BANS! 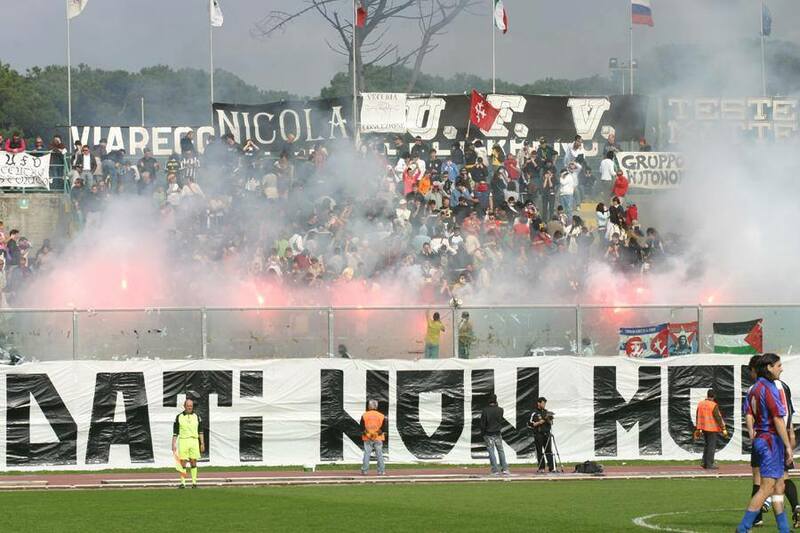 FREE THE ULTRAS!